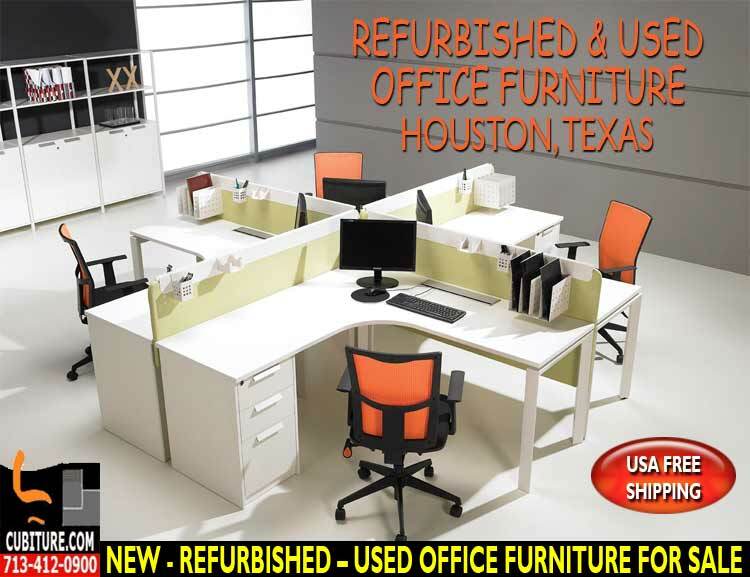 Office Furniture Systems For Sale & Installed In Houston TX. 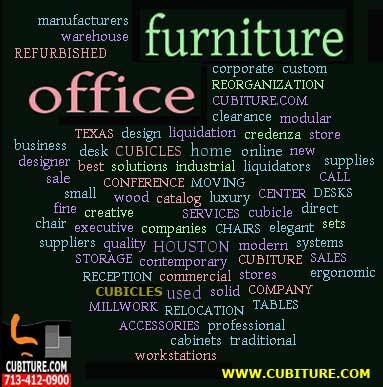 Explore the Full Spectrum of Fine Office Furniture Options Cubiture represents many reputable manufacturers.Through our sales office in Houston, TX, you can obtain any conference table, office filing or storage unit, desks, casegoods, or office chairs that your facility needs. 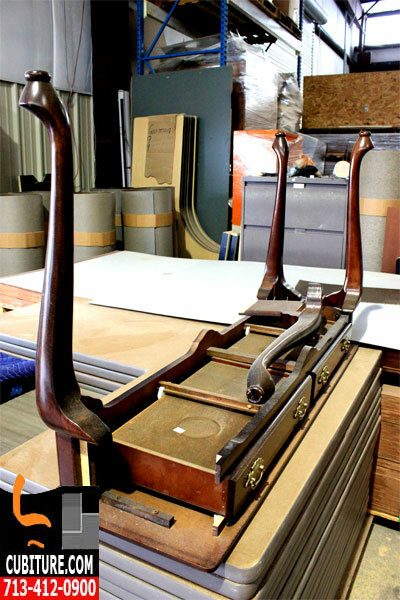 Additionally, we do our own cubicle manufacturing and custom millwork in our Northwest Houston manufacturing facility. 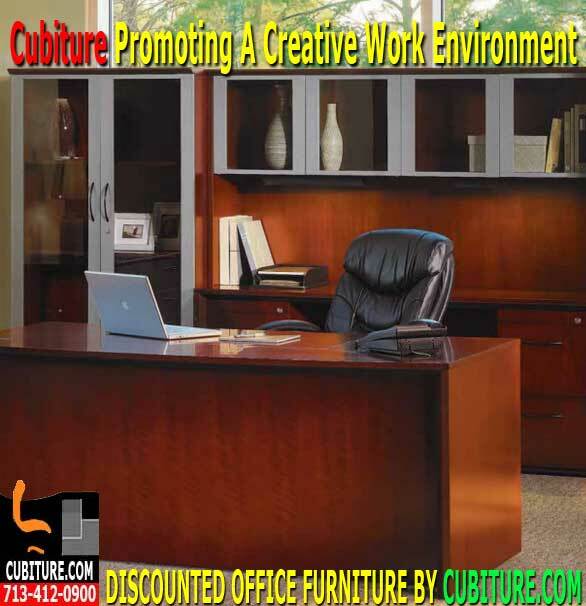 Our woodworking and cubicle installation team will customize fine office furniture or cubicle systems you purchase to fit your corporate culture, industry type, business model, and personal tastes. 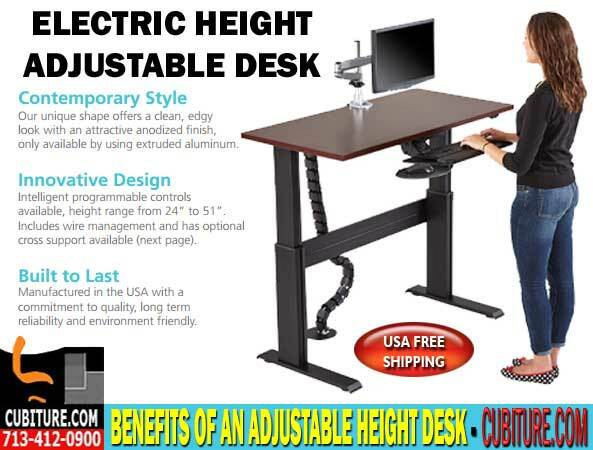 This also enables us to accommodate ergonomic concerns, personal tastes, and even persons with disabilities without the cost of third-party labor. 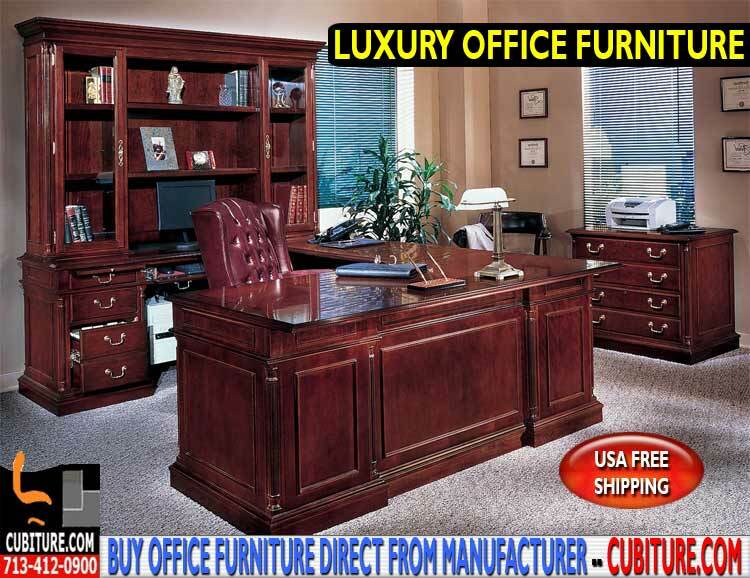 We offer new furniture, used furniture (as-is), and refurbished furniture. 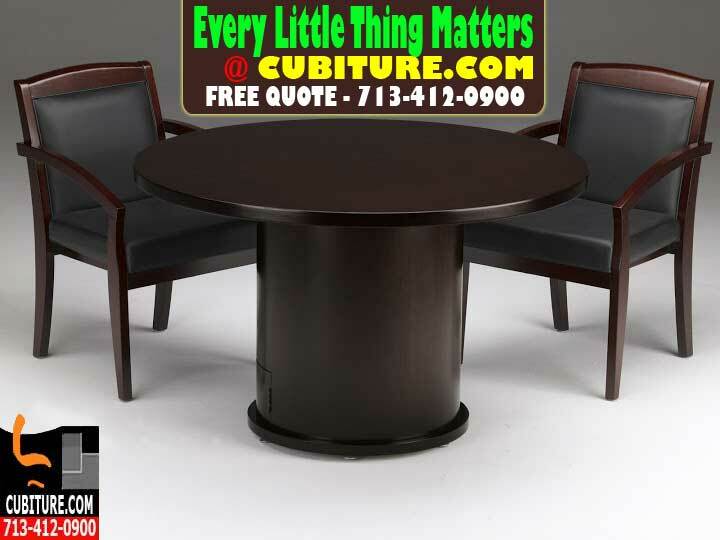 Houston companies receive a unique advantage when they turn to Cubiture for furniture repair or re-purposing because we coordinate all pickup, labor, and delivery utilizing in-house staff. 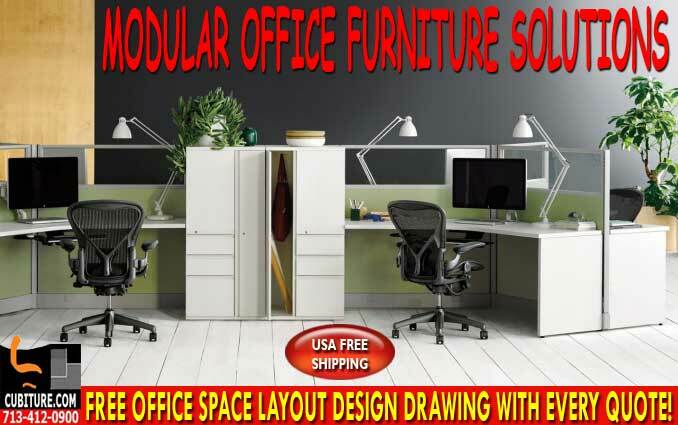 Personalized Office Space Planning Everything is free until you buy something, and anything you buy is always based on a free office layout design drawing that we produce for you. 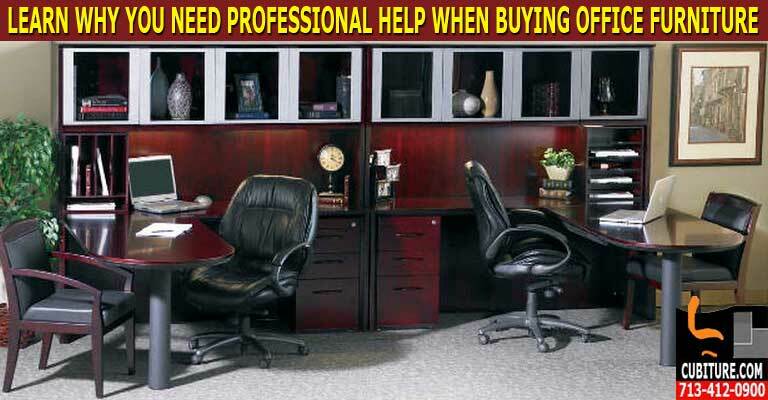 Space planning service carries with it no obligation to buy. 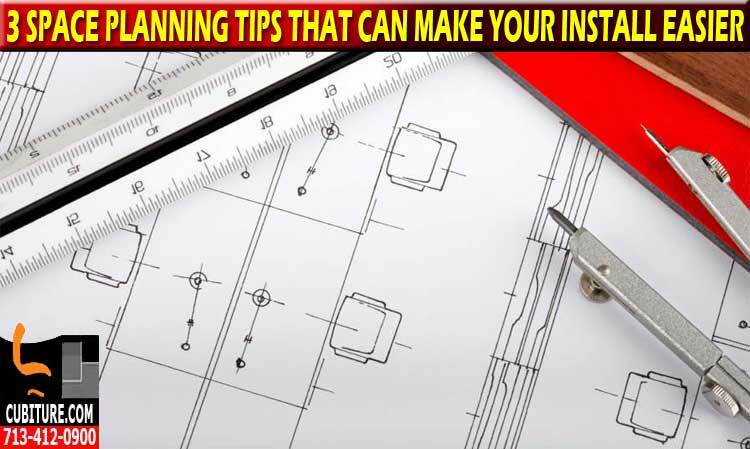 This extensive planning consists of more than a simple drawing. It involves an evaluation of basic workflow requirements factored against your available square footage and vertical cube. 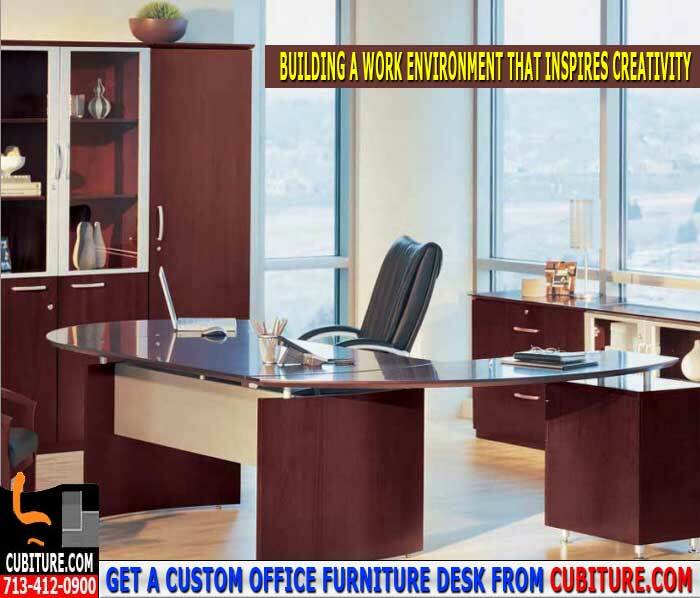 Cubiture designs fine office furniture systems that maximizes employee comfort and establish a level of style appropriate to your organization. 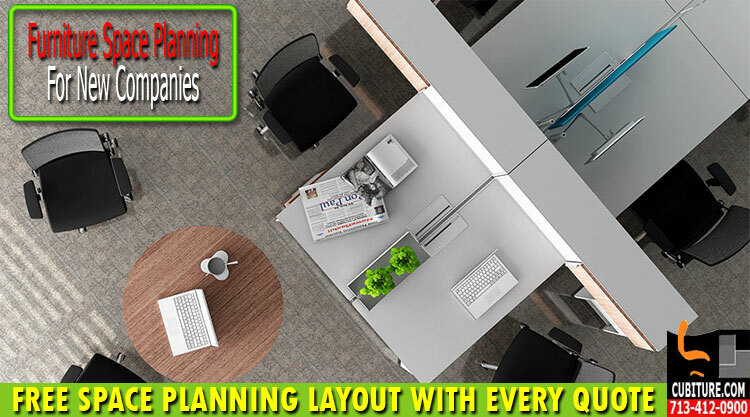 Our space planning services take individual needs into account. Communications is vital to virtually every job description. Adequate workspace should do more than support a basic workstation and phone system. 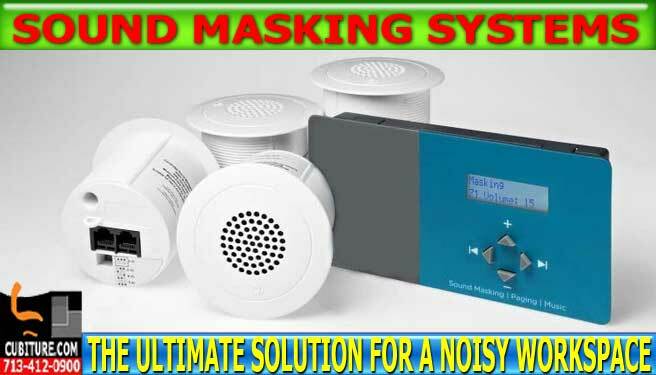 It should also support laptops, tablets, cell phone, and multimedia devices by helping employees hide the power cords and connections to multiple devices. 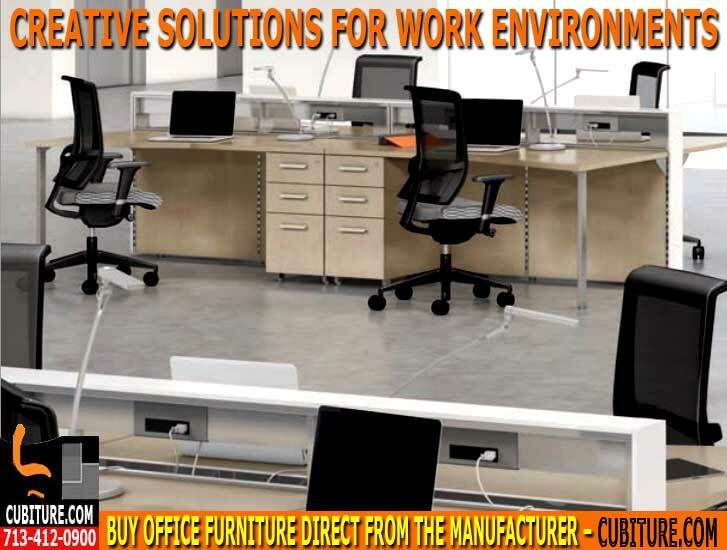 Integrating technology into fine office furniture systems generates greater efficiency. 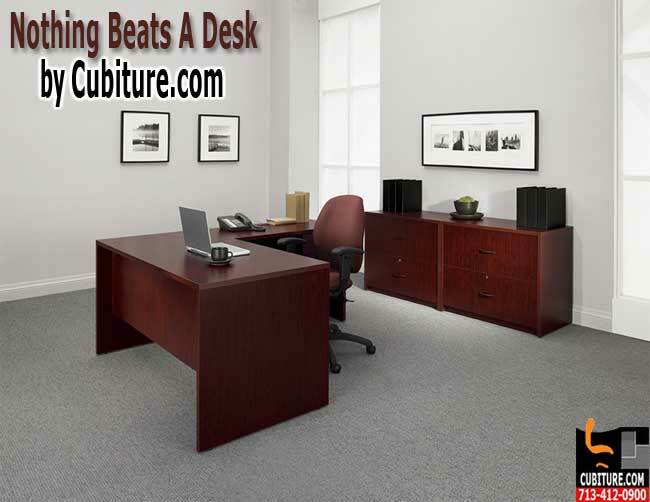 A great deal of money can be saved by integrating filing and storage into desking systems. 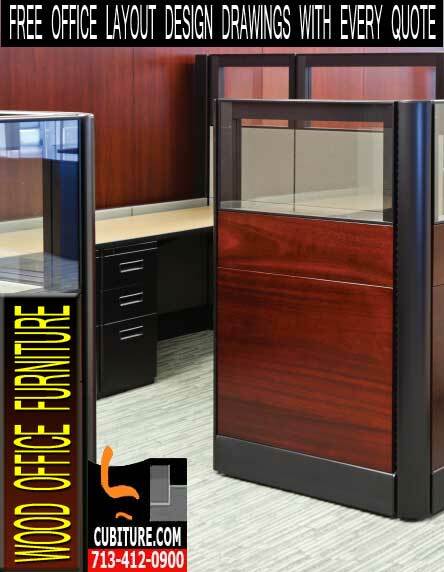 Known by many as “built-in” systems, these casegoods utilize office vertical cube for storage. 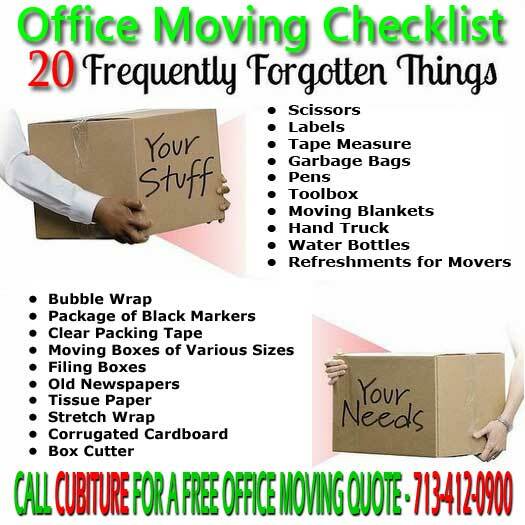 This reduces the number, and often the size, of office filing and storage units that an organization will need to purchase. This is why our free office layout design drawings show all drops for data and voice cables, computers, laptops, printers, and phones. We also plan for unique types of spaces typically found within the modern office environment. 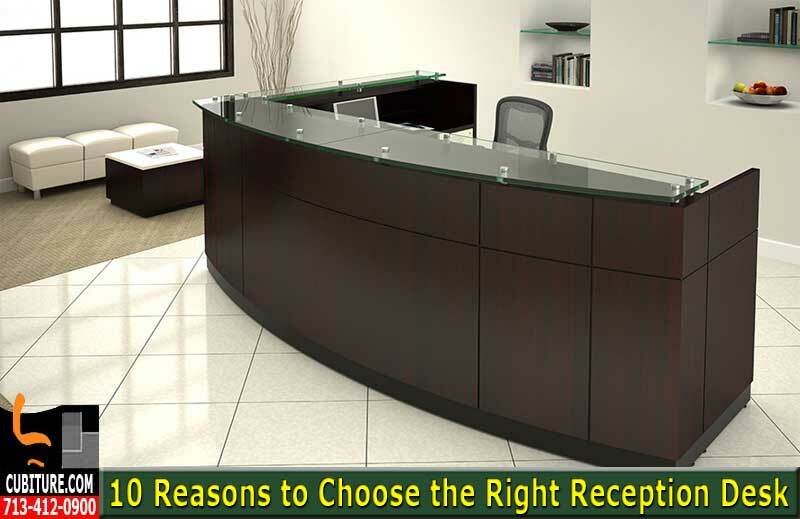 Conference rooms, reception areas, sales centers, customer support, and private offices all have unique work flow needs. 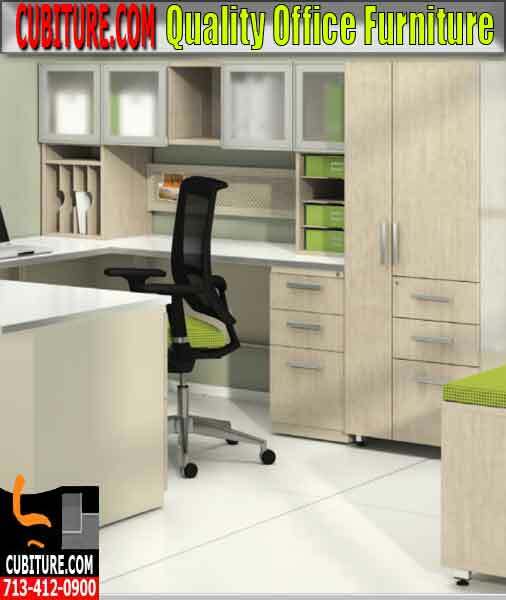 We design furniture systems proportional to the surrounding space. We take windows and electrical systems into account to help reduce the cost of lighting. Utilizing natural light in workflow areas is a major advantage you obtain from our atypical, space planning services. 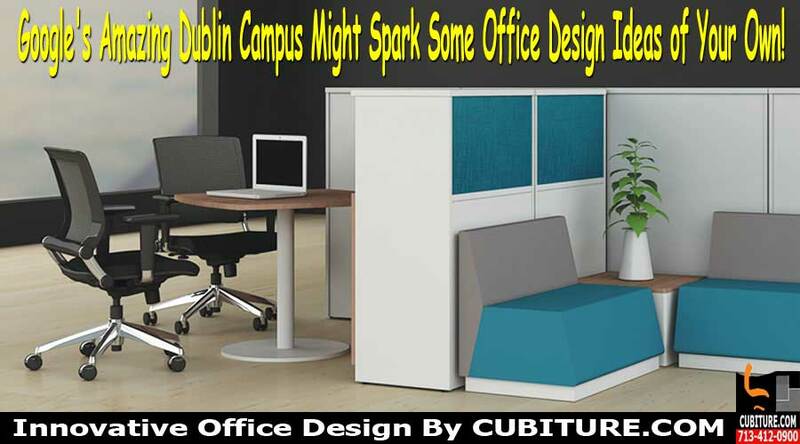 We Help You Adapt to Change Cubiture designs fine office furniture layouts with future growth in mind. Any addition to your workforce is going to require adding new task areas. A major increase in hiring will possibly require adding an entirely new work area. Planning ahead for personnel changes is one of those things that Cubiture does best. 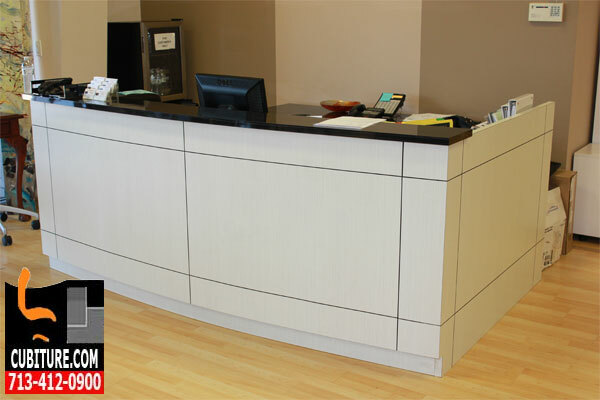 Our office installation and furniture reconfiguration team can easily create new task areas within your existing space without crowding the work areas that are already in place. 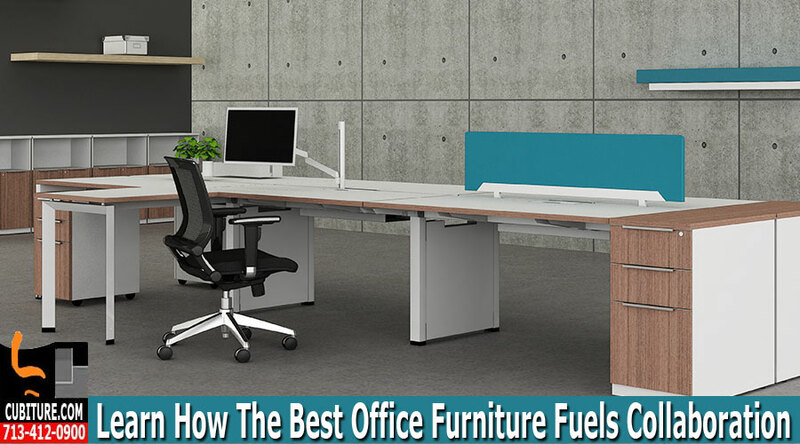 This is most easily done with custom, personalized cubicle systems built to function as desks, casegoods, reception areas, or even meeting spaces optimized for collaborative teamwork. 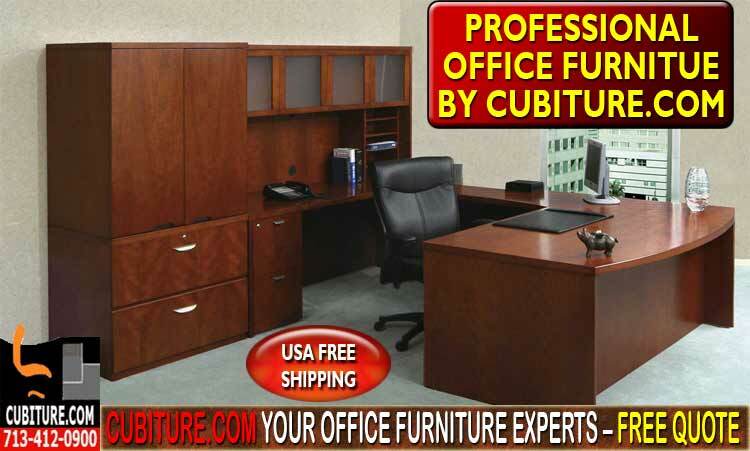 Cubiture also sells fine office furniture with product life expectancy in mind. 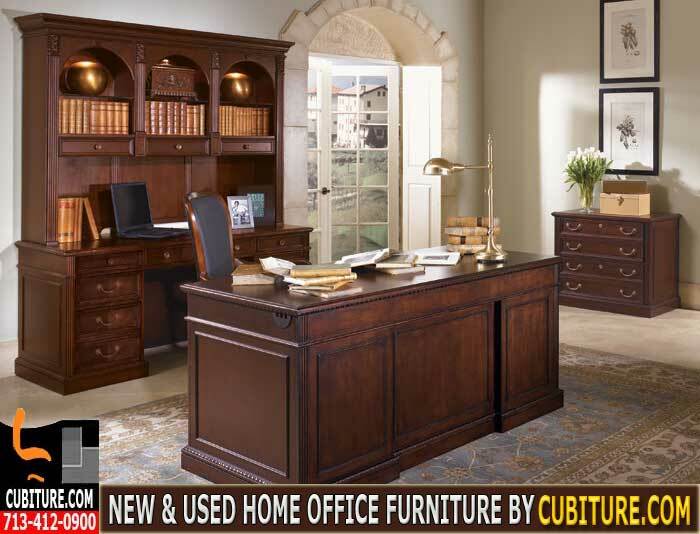 Since many of our clients write-off product depreciation on their taxes, we recommend furniture options that match the depreciation cycle of your accounting department. Warranty, installation costs, and any out of warranty repair that may later need to be done all factor into the value equation. 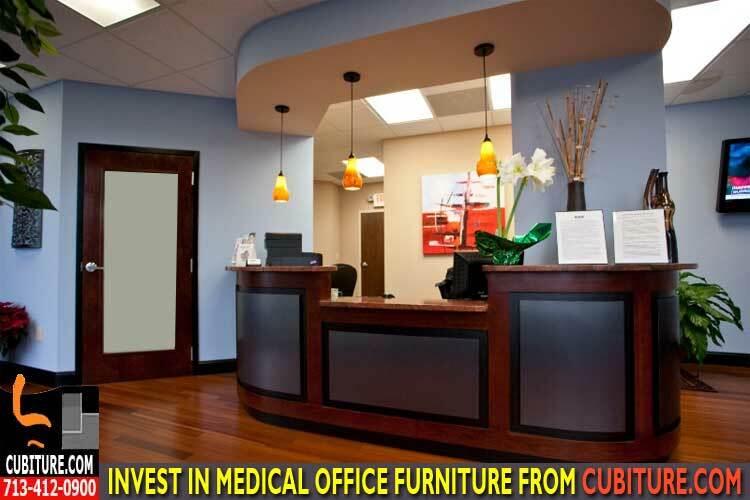 Since Cubiture owns its own manufacturing facility, we can offer savings on repairs, storage, and office installation by handling these services with our own existing staff. This eliminates the added burden of third-party vendor costs. 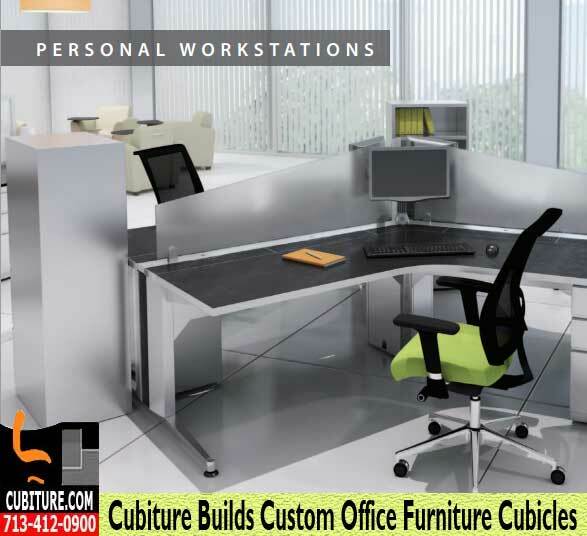 Value Added Support Services Cubiture supports every sale with maintenance, repair, and refurbishing services. 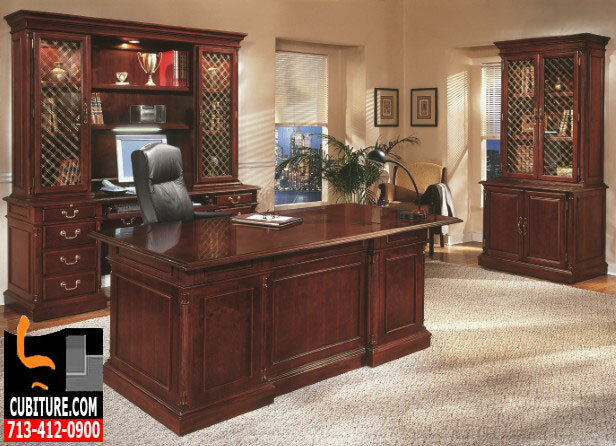 Both used and new fine office furniture systems are durable and fully supported. 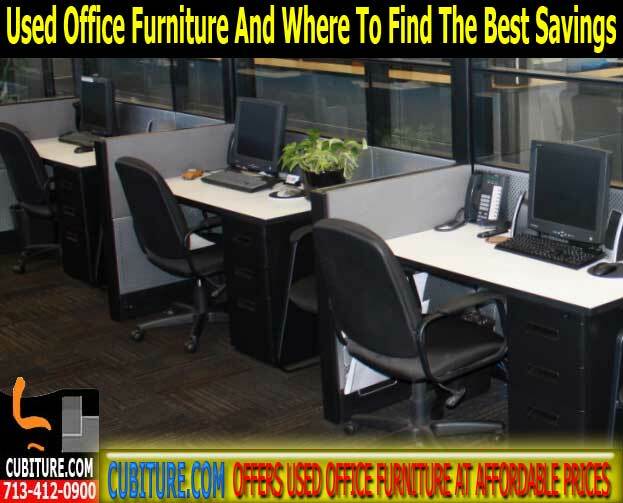 Even used office furniture which has been refurbished can be covered with custom maintenance agreements that cover basic repairs resulting from normal wear and tear. 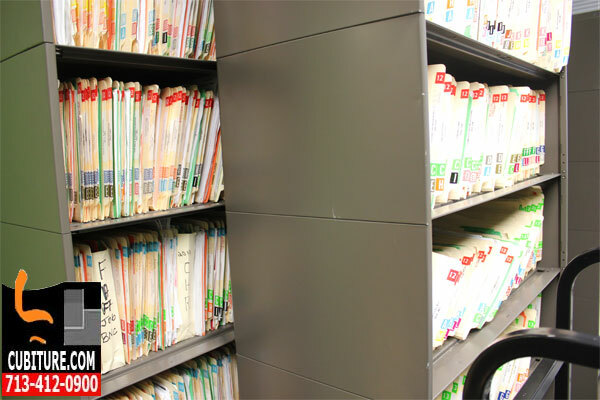 We keep detailed records of each and every customer, so we can easily reference your account to determine what upgrades are most appropriate–and most affordable–for your next business cycle. 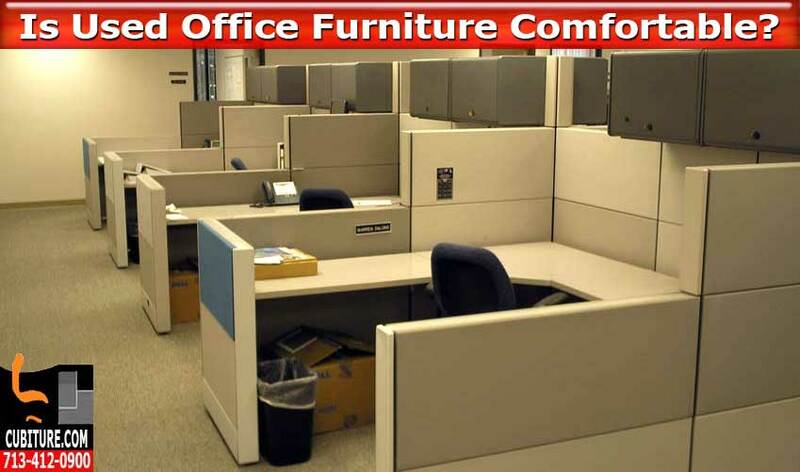 Office furniture reconfiguration services allow you to make additional changes when you need to create new teams, downsize, or temporarily staff part-time work for special projects. Always remember that Cubiture tailors value to fit your budget. 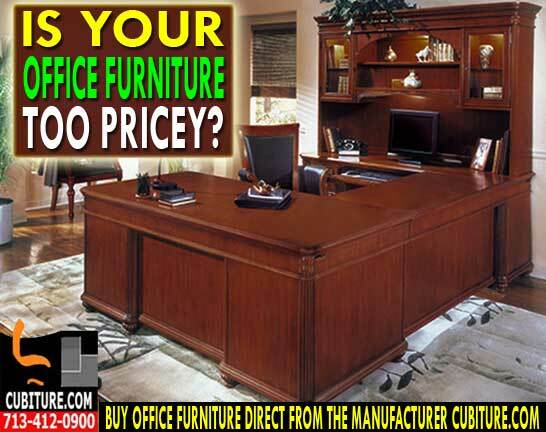 Remember, value is more than the front-end cost of fine office furniture systems. It is the cost of everything associated with the furniture, including future buy-back value when you get ready to invest in replacements. Due to the cost-saving advantages of handling so many different services in-house, we are able to create value at price points that fit the mid-size and small business budget. Maintenance plans are available for out-of-warranty products. 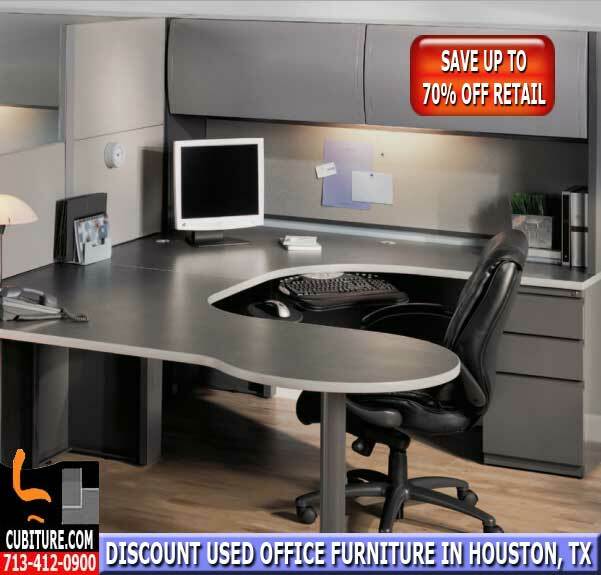 All office furniture services are spearheaded from our Northwest Houston manufacturing facility. 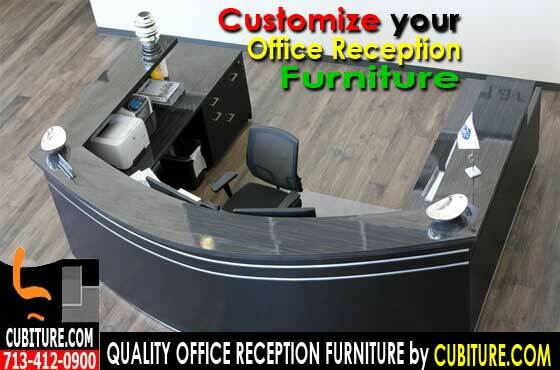 When you combine comfort with style, with value-added services included with your fine office furniture systems, you get a winning team with Cubiture.com. 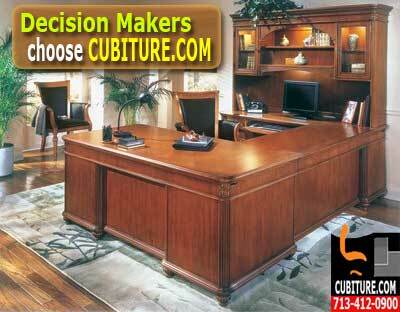 Call 713-412-0900 Now to learn how Cubiture can establish your business with fine office furniture systems. 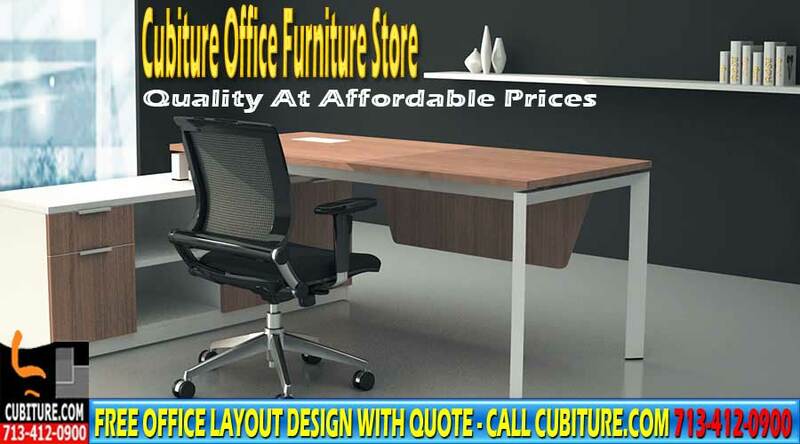 FR-1796 Office Furniture Desks By Cubiture.com The Leading Manufacturer Of Office Furniture Including Cubicles, Chairs, Desks, Repair & Installation. 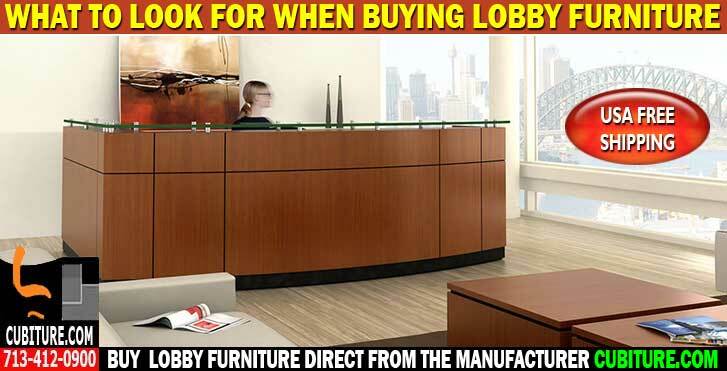 HM5612 You want to portray a reception area that reflects your business style and reception furniture is the best way to reflect that style and greet customers. 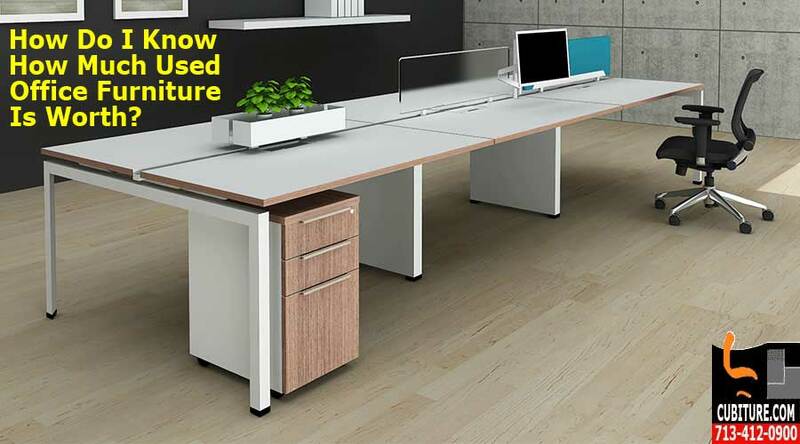 HM-1415 Insights & Principles For Office Furniture Design. 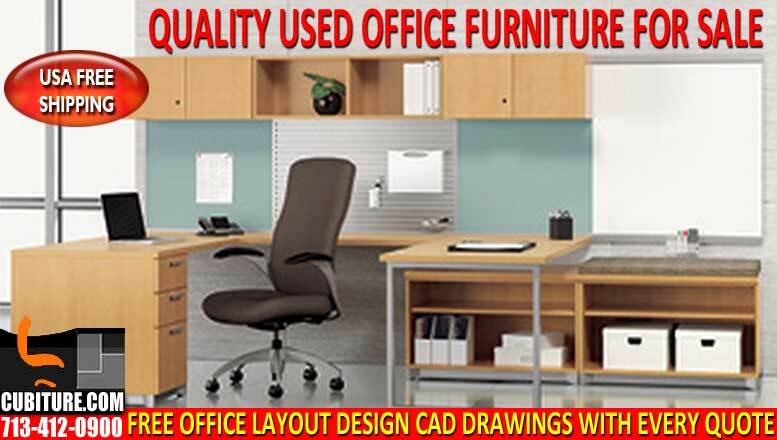 FREE Office Furniture Layout Design CAD Drawing With Every Quote! 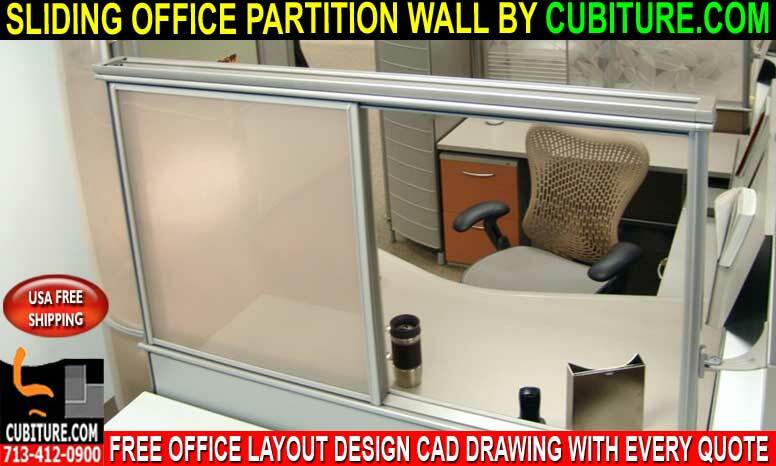 HM-468 Office Partition Wall. 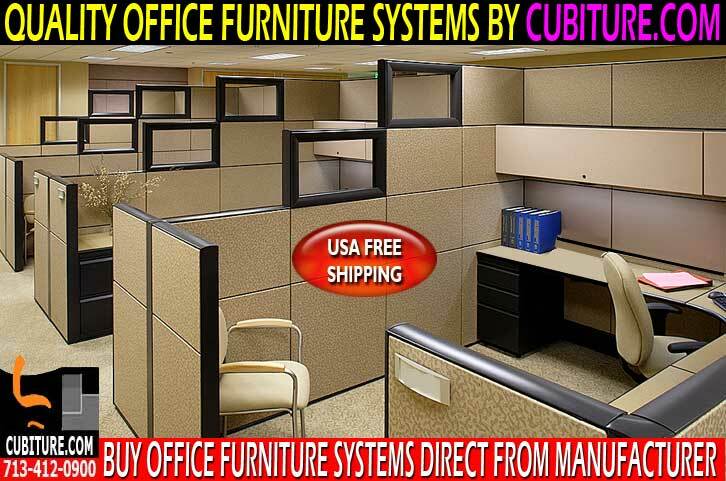 Buy Office Partitions Direct From The Manufacturer Cubiture.Com - USA FREE Shipping! 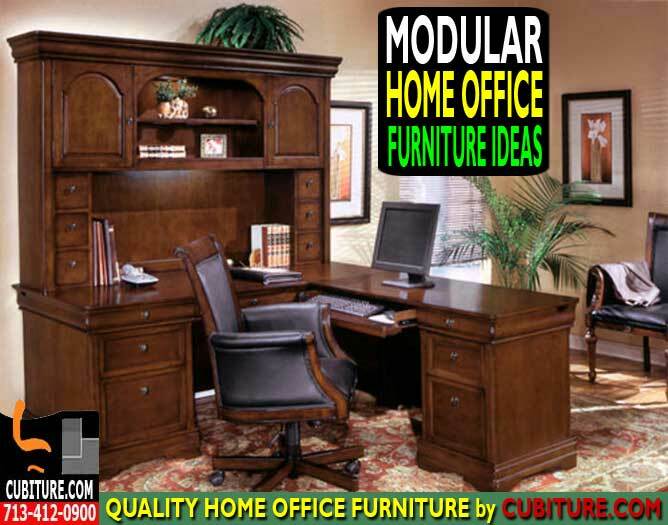 HM-467 Modular Office Systems For Sale & Installed. 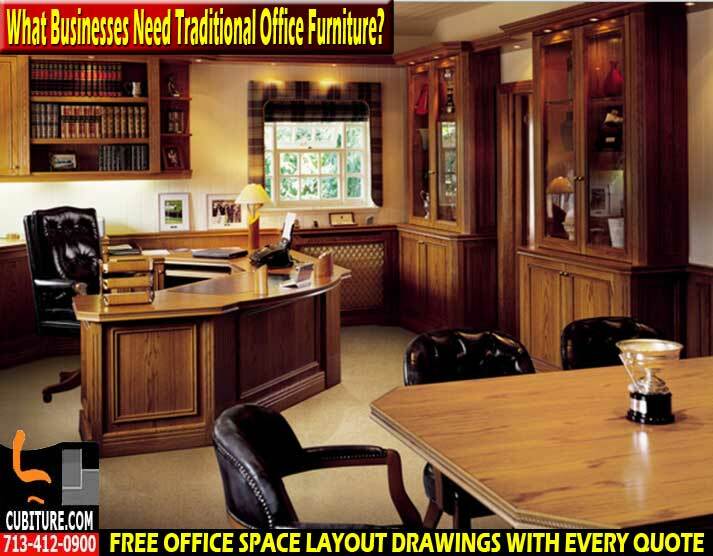 Free Office Space Layout CAD Drawing With Every Quote! 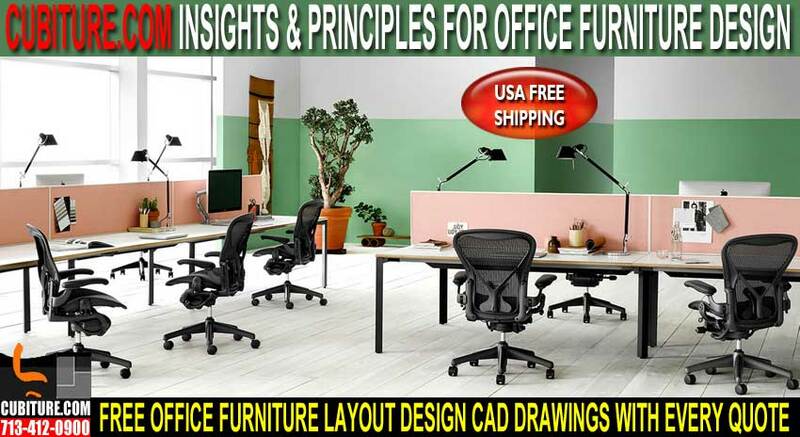 NDI-1001 Used Office Furniture For Sale In Houston, Texas - Free Office Layout Design CAD Drawing With Every Quote! 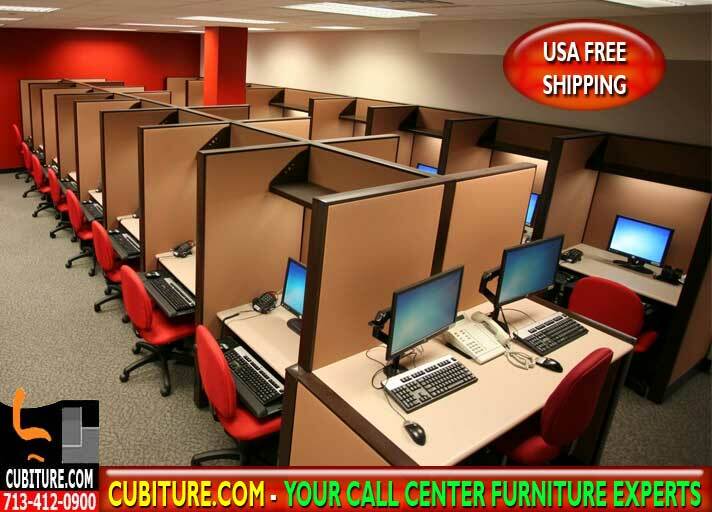 FR-914 Used Office Furniture Houston, Texas - USA FREE SHIPPING - Cubiture.com The Leading Manufacturer Of Office Furniture Including Cubicles, Office Chairs, Workstations & Desks. 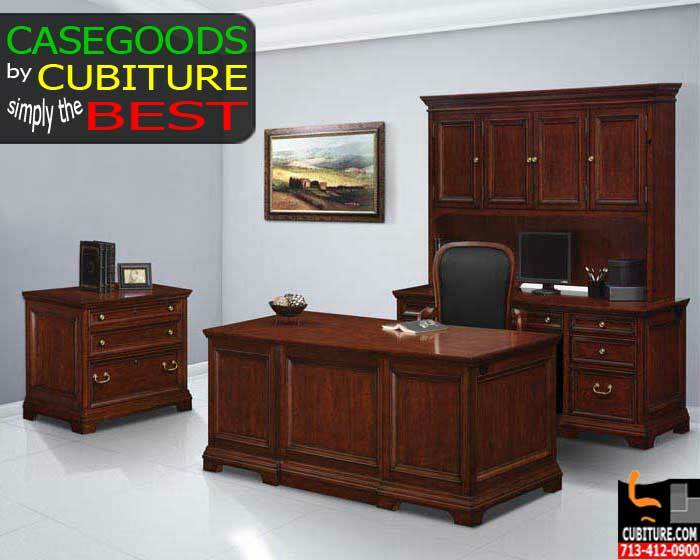 FR-480 Business Office Furniture By Cubiture.com The Leading Manufacturer Of Office Furniture Including Cubicles, Office Chairs, Workstations & Desks. 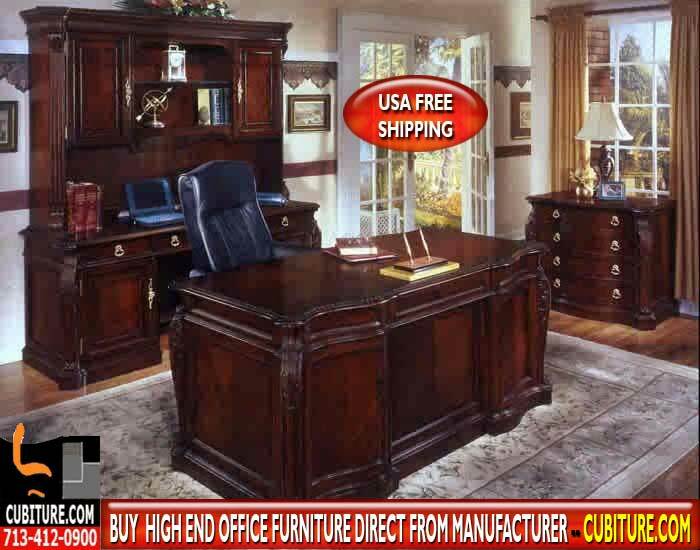 FR-548 CUBITURE.COM - Buy Call Center Furniture Furniture Direct From The Manufacturer Cubiture.Com & USA FREE SHIPPING. Call 713-412-0900 For A FREE Quote. Small Office Space By Cubiture.com. 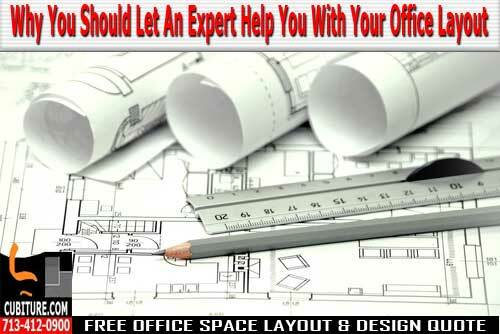 FREE Office Layout Design CAD Drawings With Every Quote. Buy Direct From The Manufacturer Will Save You Money Today! 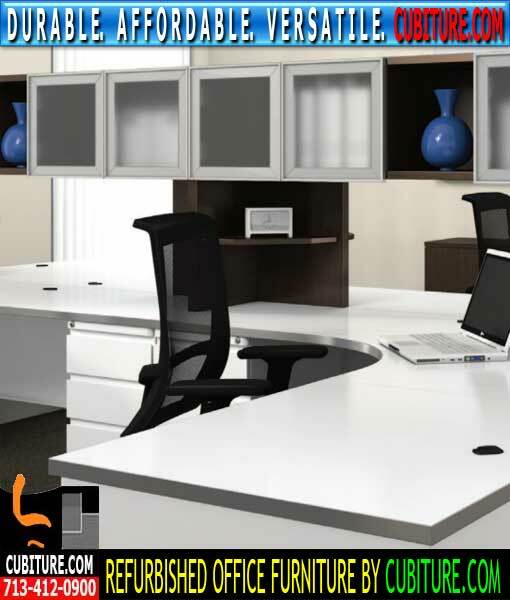 ML-108 Office Furniture Cubicles Sales, Installation & Free Office Layout Design Cad Drawings With Every Quote. 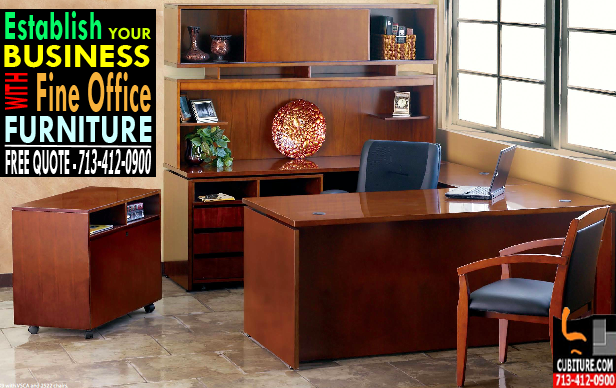 ML-205 Unique Office Furniture. 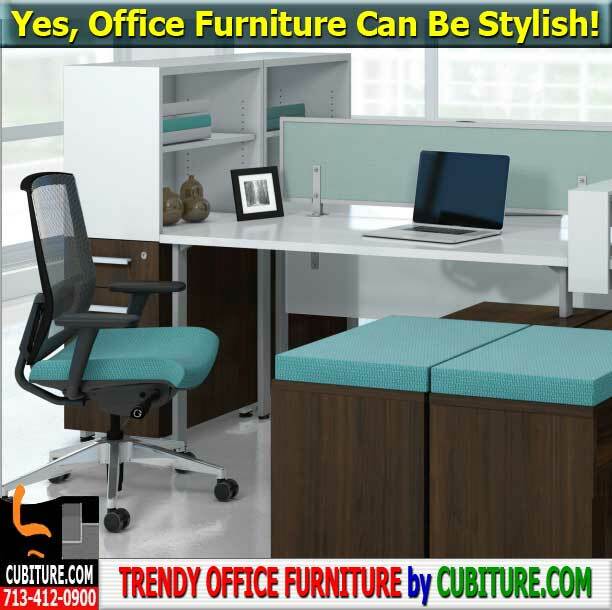 The combination of aesthetics and functionality reappears in offices with the utilization of unique office furniture. 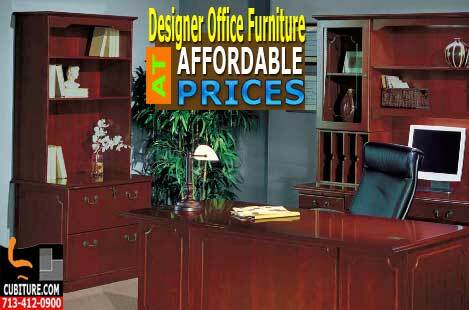 FR-491 Office Reception Furniture For Sale Online. 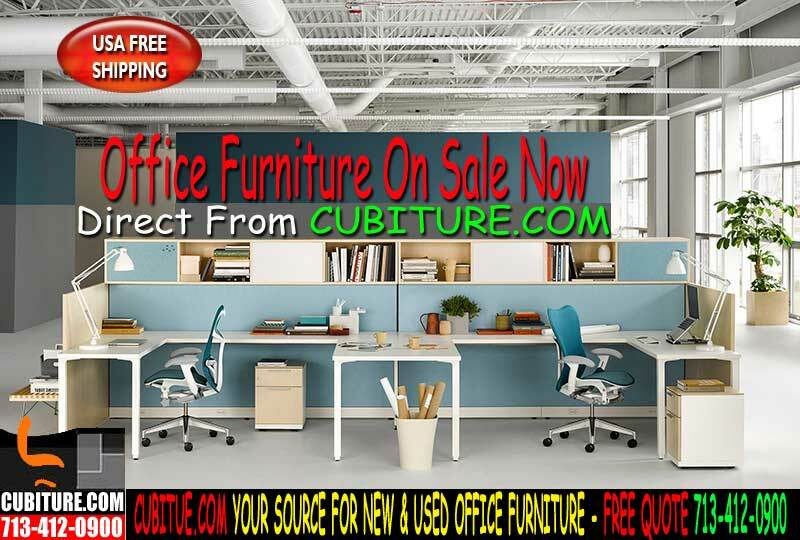 Cubiture.com offers new, used & refurbished office furniture & accessories. 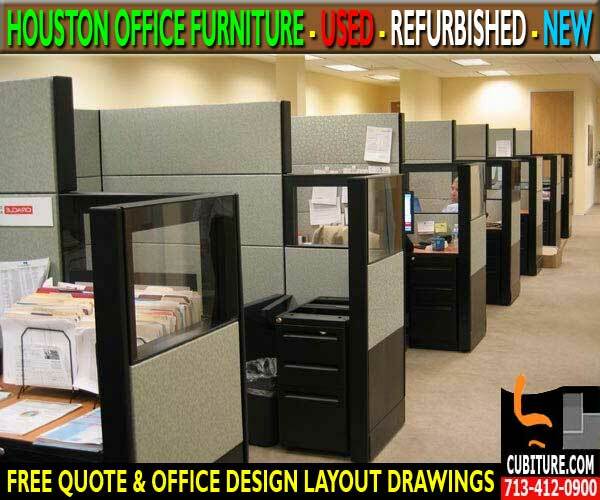 FREE Houston Office Space Planning Services. Space Planning Lets You Try Different Options. 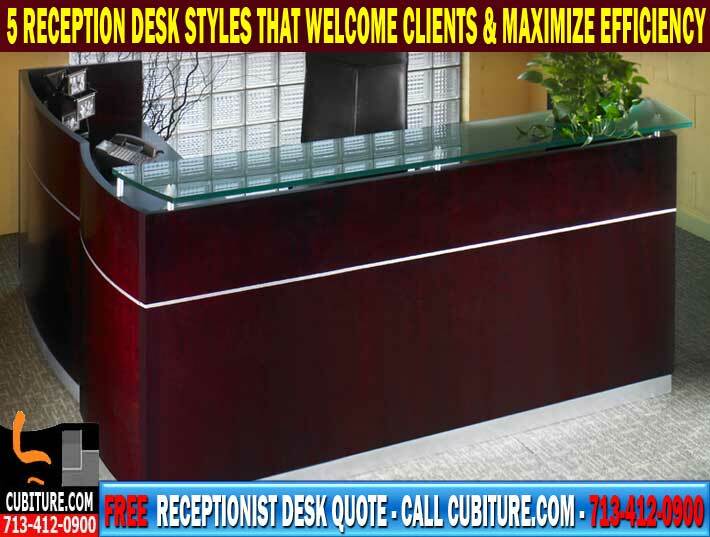 FR-475 Modern Reception Desks. 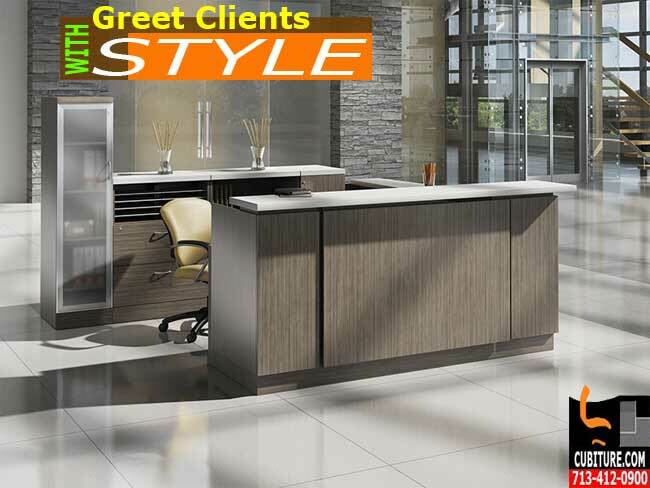 Your reception desk, as the first point of contact with clients, is critical to making a favorable first impression, so your reception area should be approachable and welcoming. 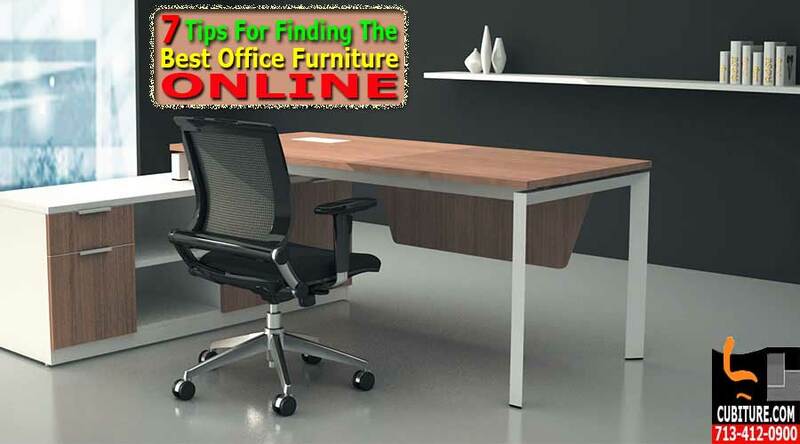 FR-464 What Is The Best Office Furniture In Houston Texas? 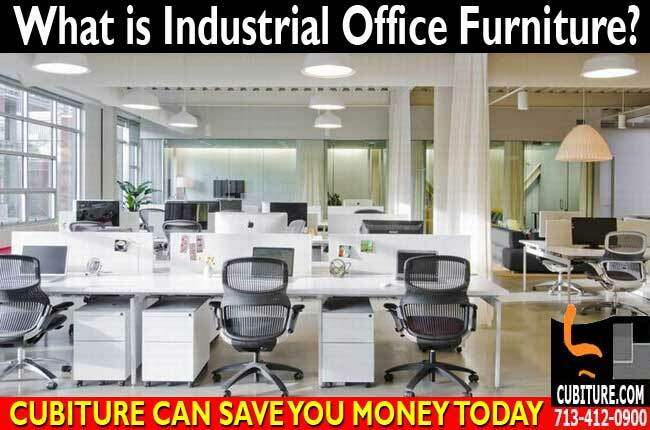 Choosing the right office furniture is an investment in your company's employees and its future, and can make a positive difference in your employees' day-to-day work lives. 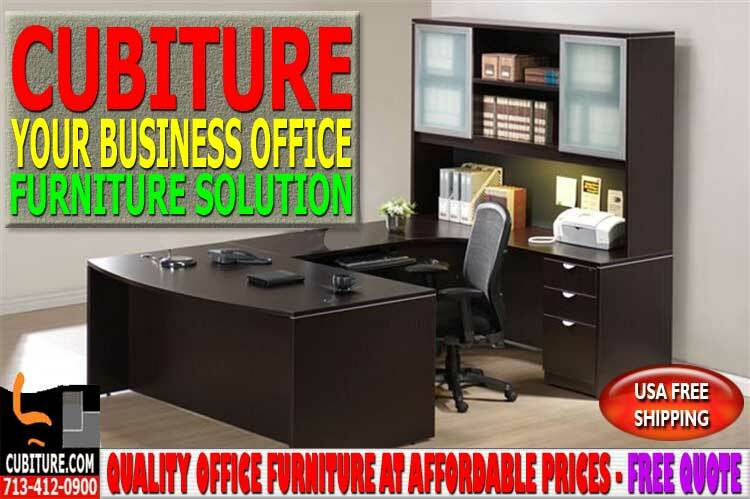 FR-465 Office Furniture Store: Cubiture is a full service office furniture manufacturer that offers free office workspace layout design sevices and carries a full line of brand name office furniture and cubiclec as well as chairs, desks, office cabinets and storage solutions. 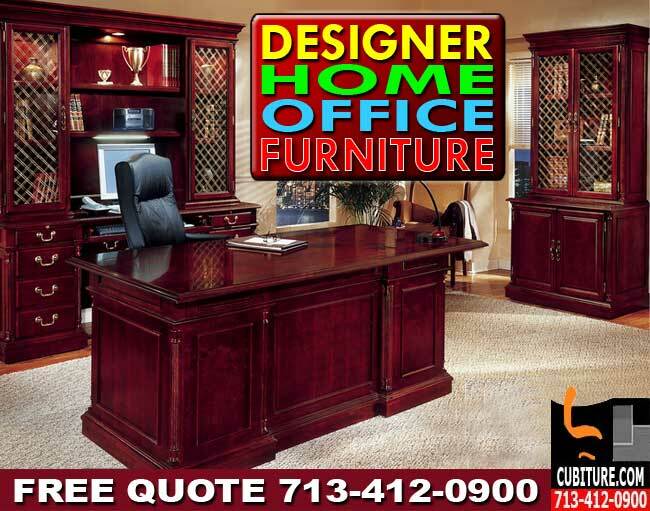 FR-462 Best Office Furniture In Houston. 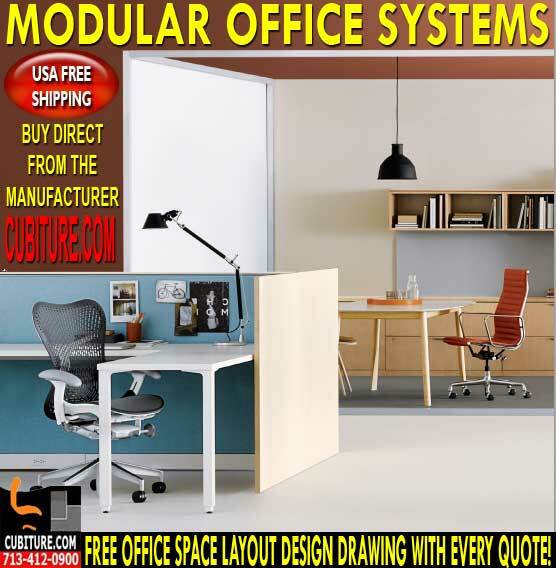 Call Us For A FREE Quote 713-412-0900 We Offer Modular Office Cubicle Sales, Installation, Moving & Free Office Design Services Houston Office Furniture Direct From The Manufacturer. As more people move into the Houston area, more businesses sprout up to service that growing population. In order to make sure that your business is ready to cash in on the city’s growth, you need to attend to all of your business details. 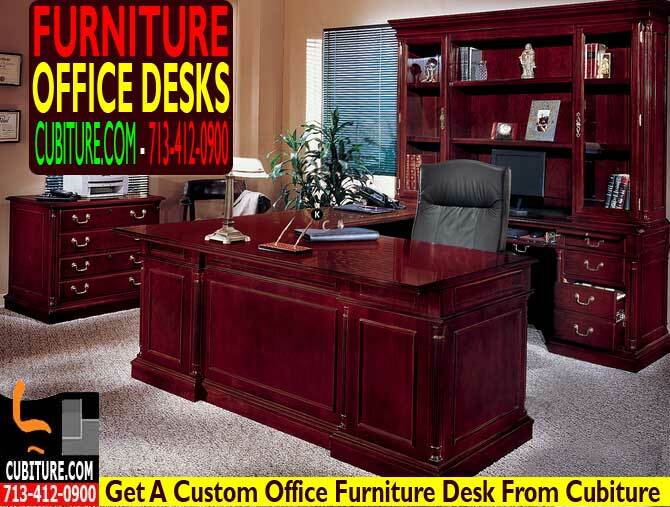 FR-460 Learn How Office Design Ideas Can Save You Time & Money. The technology revolution has changed the way that the modern world looks at office space. 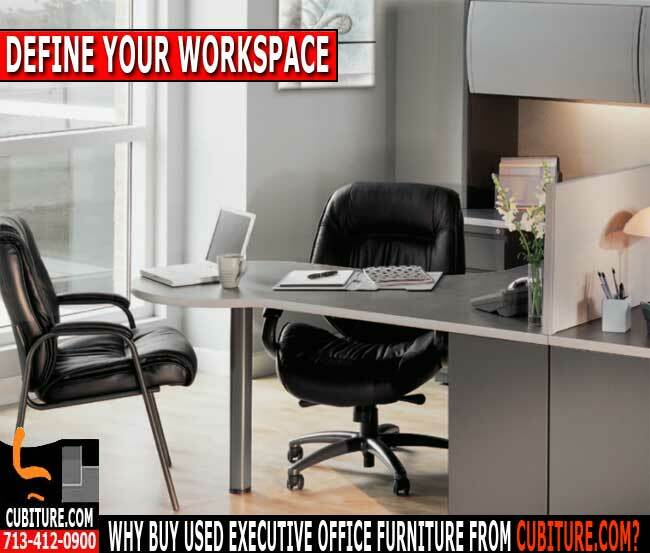 Free Office Space Layout & Design Service With Every Quote Houston, Tx. 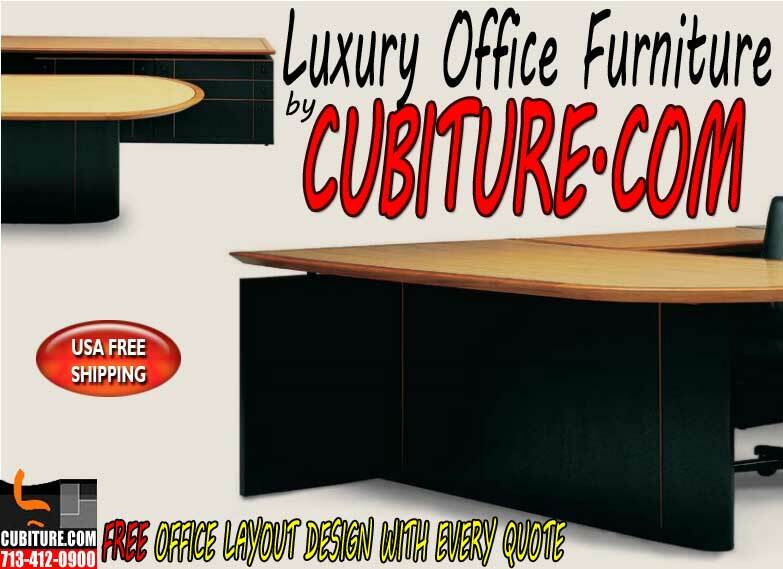 FR450 Custom Office Furniture FREE CAD Design QUOTES. 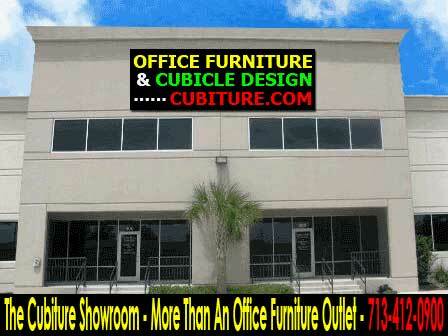 Cubiture.com Offers Customized Office Furniture To Fit Your Needs. 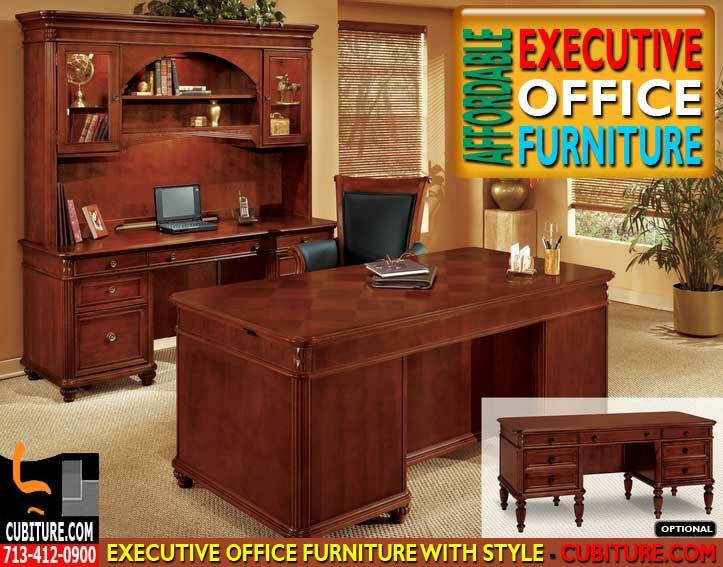 FR125 Executive Modern Office Furniture. Always remember that Cubiture tailors value to fit your budget. 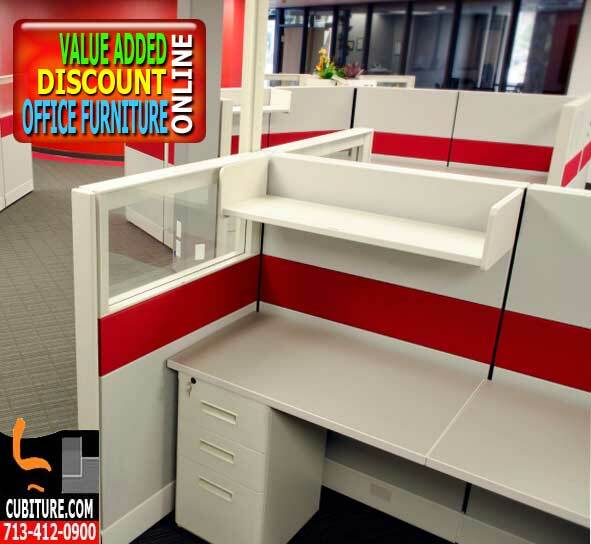 Remember, value is more than the front-end cost of fine office furniture systems. FR126 Office Space Planning. 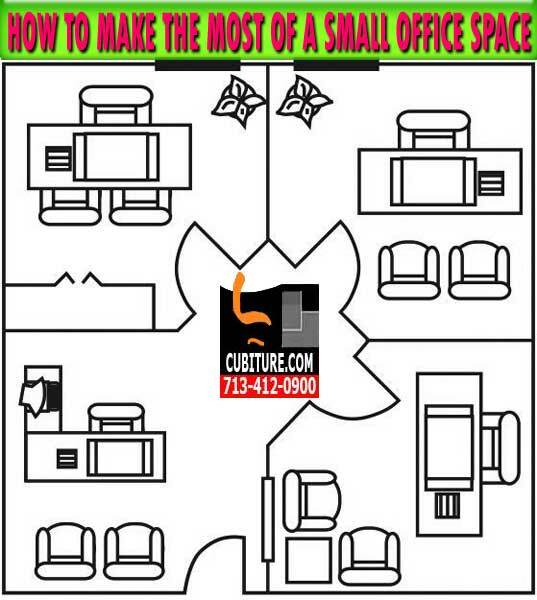 Admittedly, a free office design layout is somewhat standard to our industry. 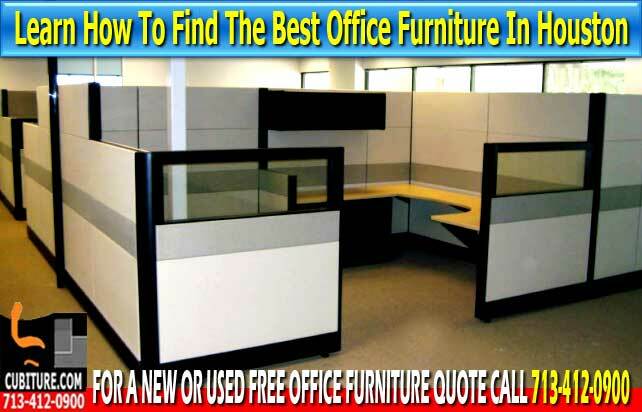 Almost every company like ours offers some sort of free drawing that accompanies an office furniture systems or office cubicles quote. 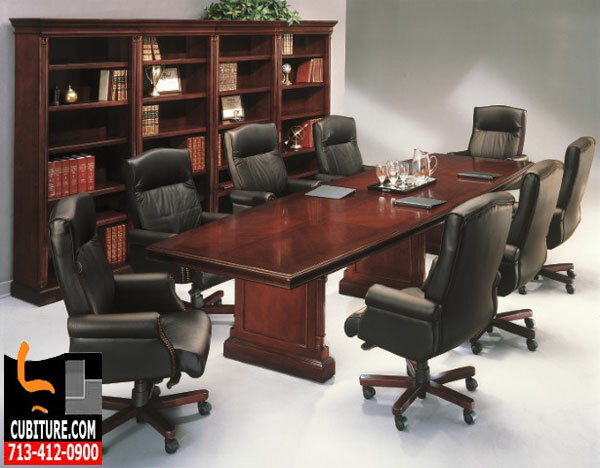 NDI105 Conference Room Tale Sales, Installation, Moving & Relocation Services Available.